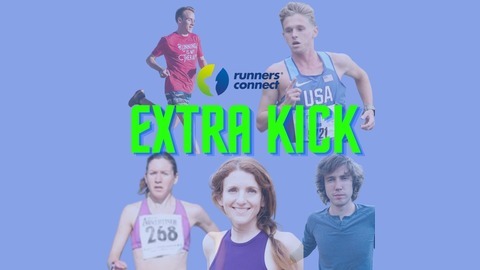 Your running questions answered by our expert coaching staff 5 days per week. 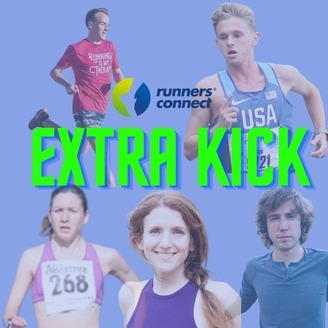 In today's podcast, Coach Laura talks about how to adjust your paces for the heat. Listen now!